Greenberg suggested automating your retirement contributions monthly so that you will not have to consistently worry about it. 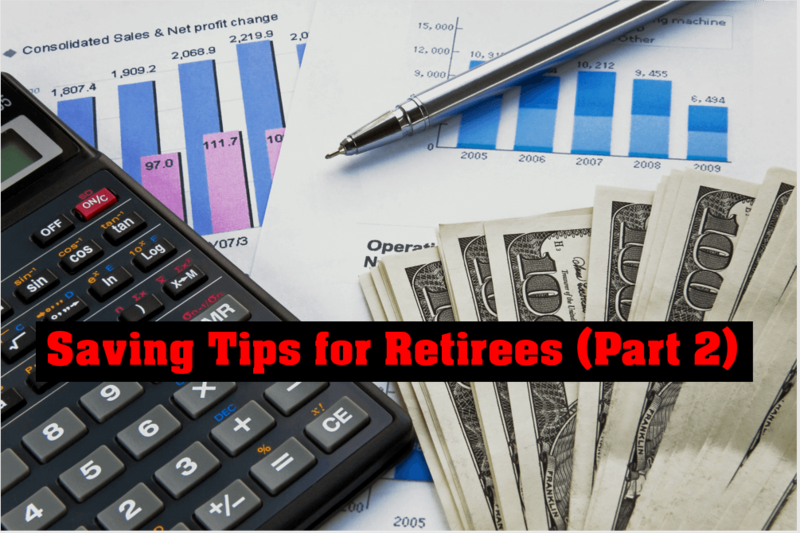 With the constant demand of work and other factors, there might be times when the preparation for retirement is at the last list of one’s priorities. Growing your nest egg for the future while still being productive in the present with the use of automation is the safest choice you can pick for a well-planned and hassle-free retirement life. Examine your budget. You might negotiate a lower rate on your car insurance or save by bringing your lunch to work instead of buying it.This does not denote excessive spending. Put in mind your income and examine your budget. If you can make out the best of an item with an affordable amount then invest on that. On others, you can negotiate on it. Practices like bargaining for lower rates on your car insurance, saving by bringing your homemade lunch to work rather than buying it, and looking for alternative prices are some ways you can do in order to spend your money wisely. What you invest now could save your future so be smart on your investments. Knowing what you need and how much is necessary in a daily basis makes saving and investing a lot easier and rewarding. Goals make life purposeful and achieving those is satisfying. Set your standards along the way to your retirement and put on a satisfied face as you strive to pursue those goals. If you have extra money do not just needlessly spend it. Instead, you can increase your contribution percentage each time you are rewarded or when you receive a raise. Dedicating at least half of it to your retirement plan is one. Greenberg advised not to treat those extra cash as found money. Rather than using it to splurge on a new designer bag, you can use it to help create big leap en route for your retirement goal. It is said that the earliest time you can begin receiving Social Security benefits is when you reach the age of 62. Delaying the claim of your benefits until you are 70 years old quickly adds additional income. That said, even when you repulse retirement for a year it drastically boosts the income of your Social Security. For more saving tips, visit Bayou Home Care’s website at www.bayouhomecare.com and enjoys a Home Care in Louisiana that rivals great agencies. This entry was posted in Home Care, Home Health Care and tagged home care, home care in louisiana, home health. Bookmark the permalink.